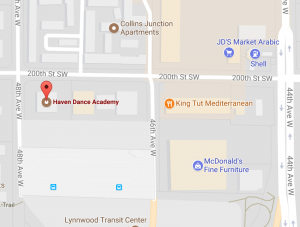 Facility - Haven Dance Academy - Ballet, Tap, Jazz, Modern & Hip Hop Dance Classes for toddlers to adults! 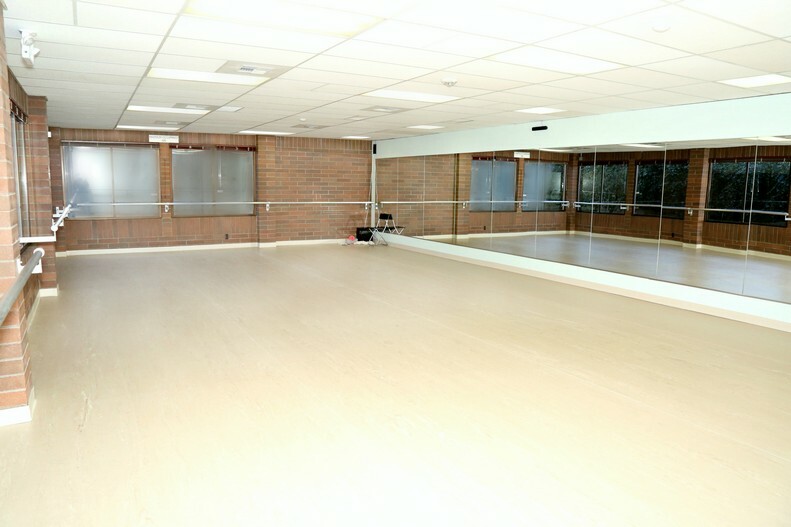 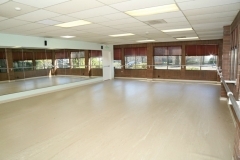 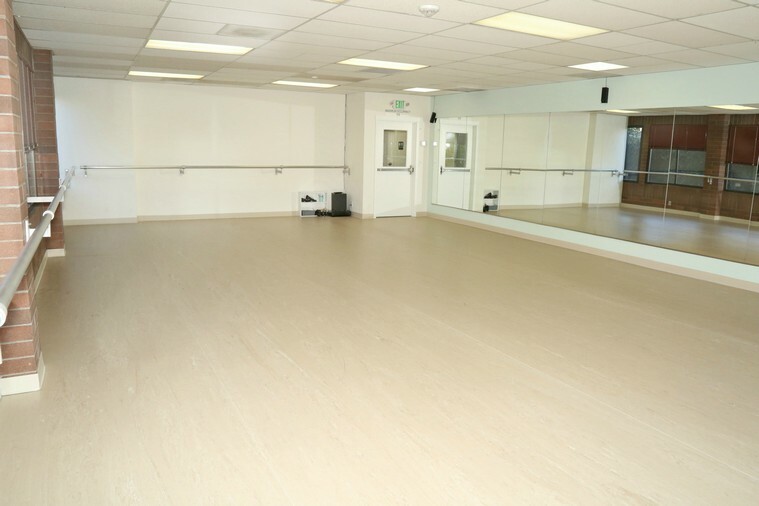 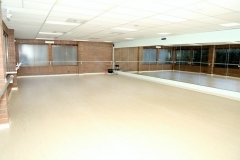 Our facility features two beautiful studios with quadruple sprung dance floors. 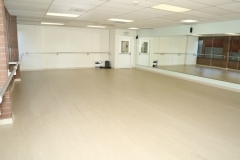 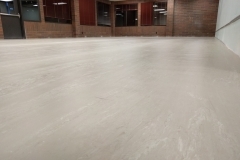 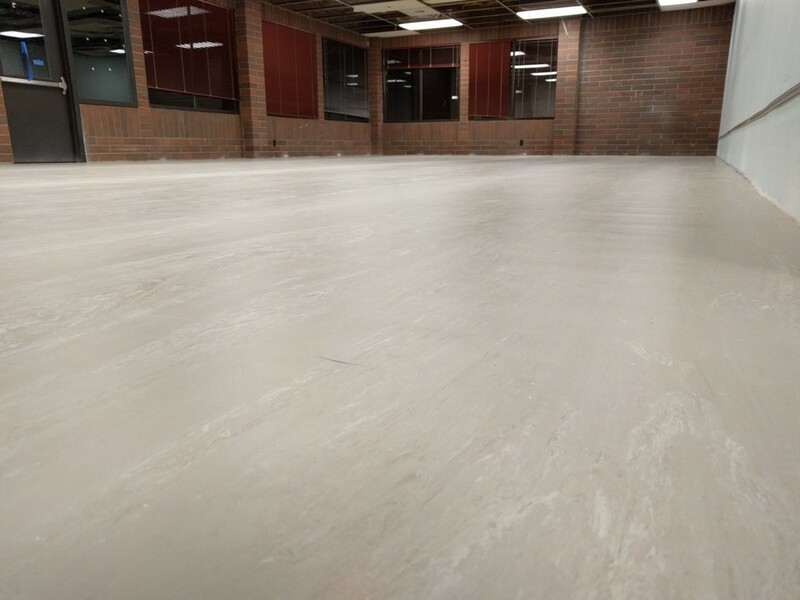 These special floors are designed to absorb the shock from the dancers movements and help reduce dance related injuries to joints and muscles. 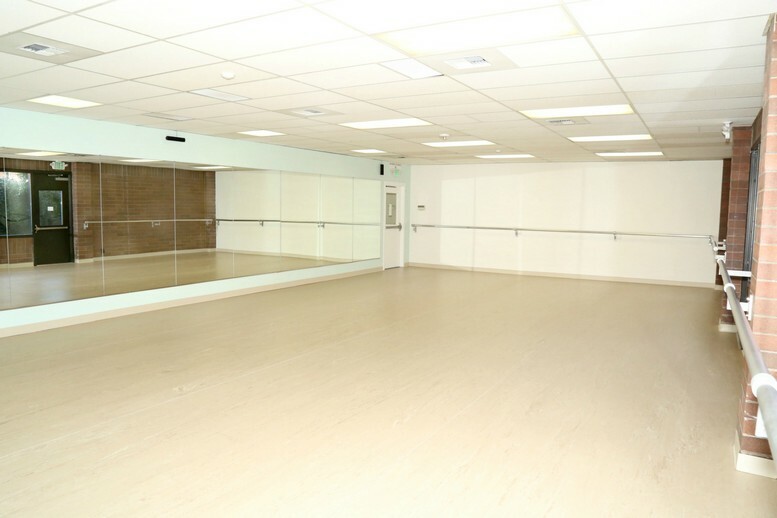 We also have an in suite dressing room and a private restroom for dancers. 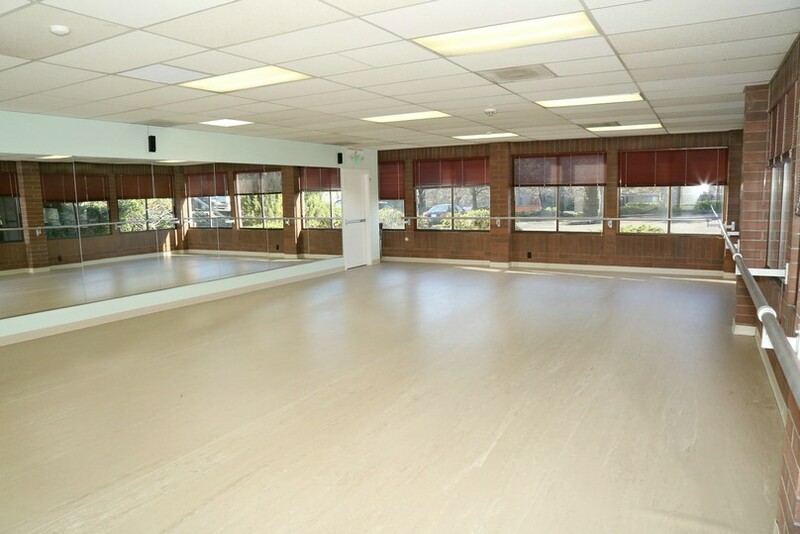 There is ample parking and convenient access to I5 and 196th St.
Stop by during our office hours for a tour, or feel free to call or email to set up a time for a private tour! 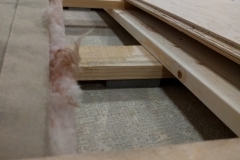 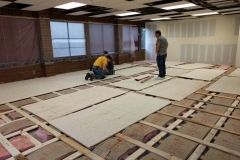 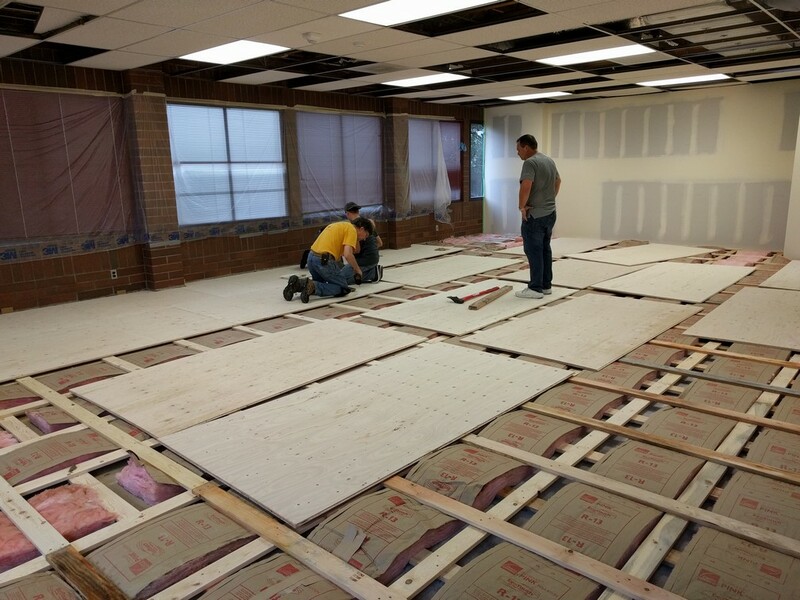 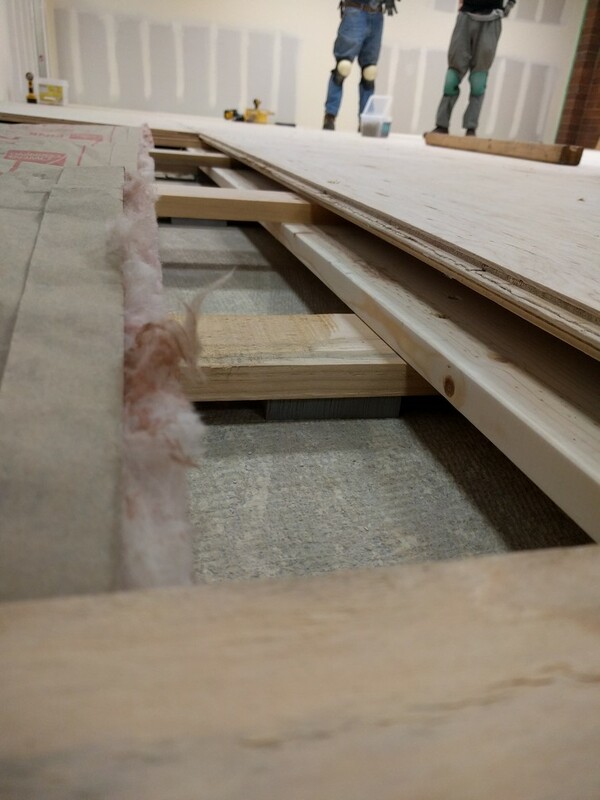 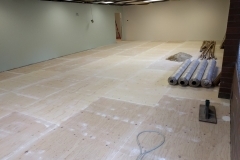 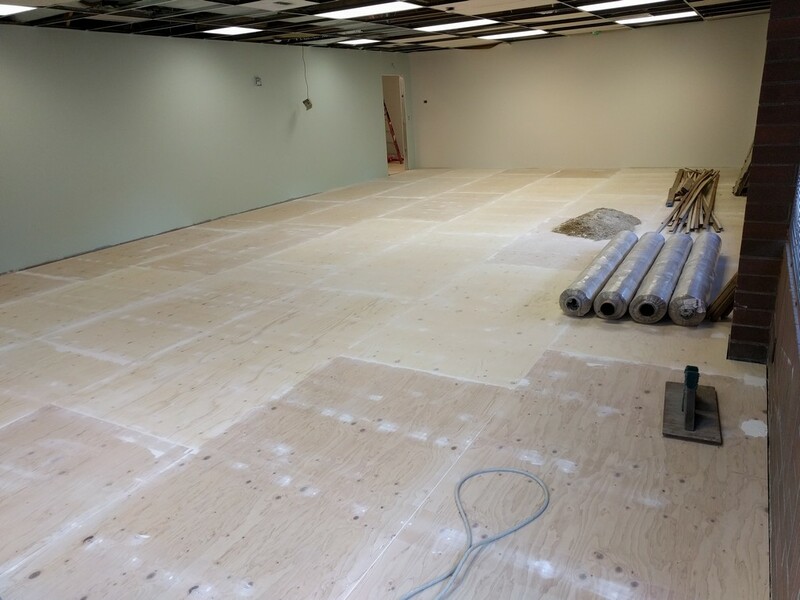 Check out the time lapse of the subfloors being installed!